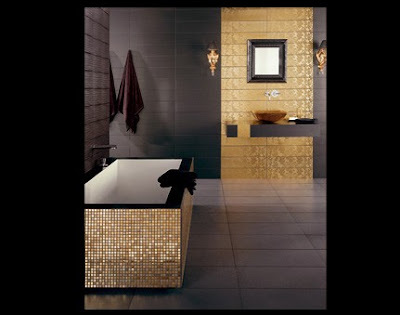 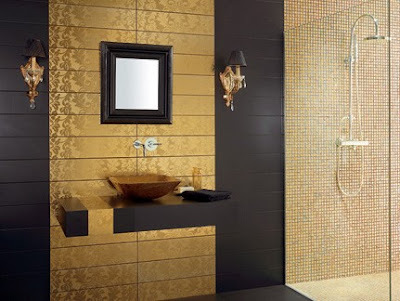 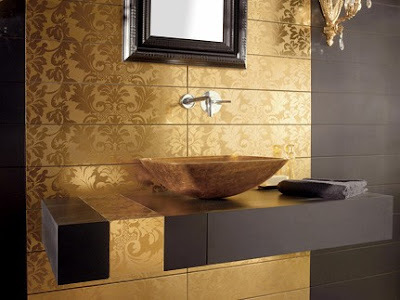 Dune brings these gold tiles from the Damasco collection. 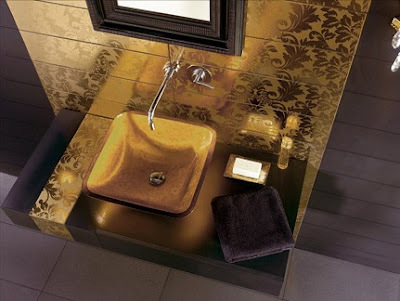 They strive in being innovative trend-setters in the products they display. 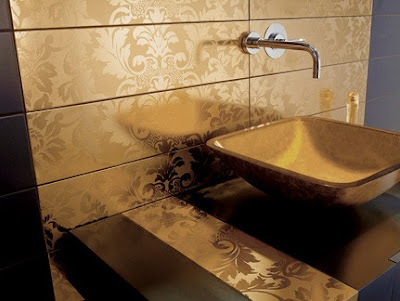 This collection was presented at this years Cersaie 2008.